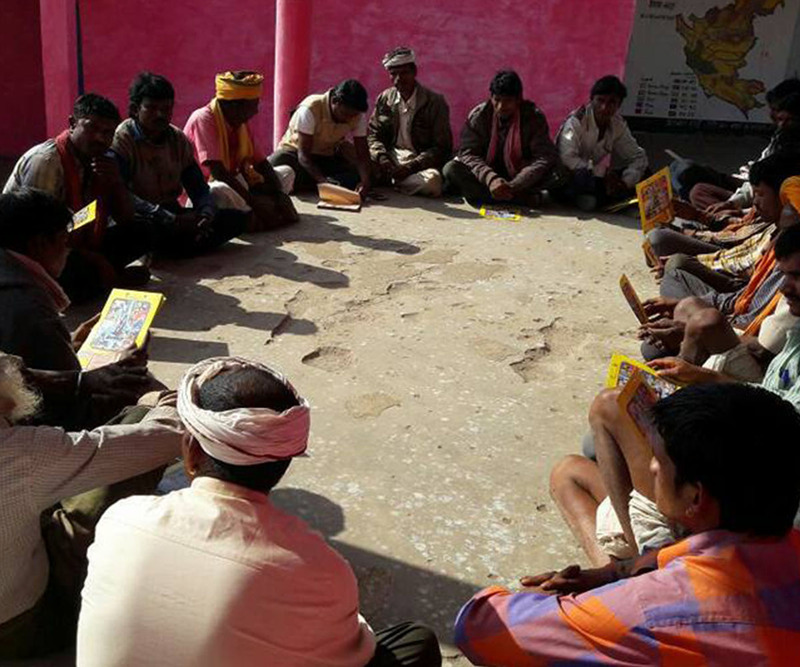 Halma is a Bhili tradition of coming together and helping a community member fighting his troubles. Whenever an individual from the community faces difficulty and calls for Halma, they all gather and solve it. Shivganga initiated a water conservation movement on Halma’s concept. 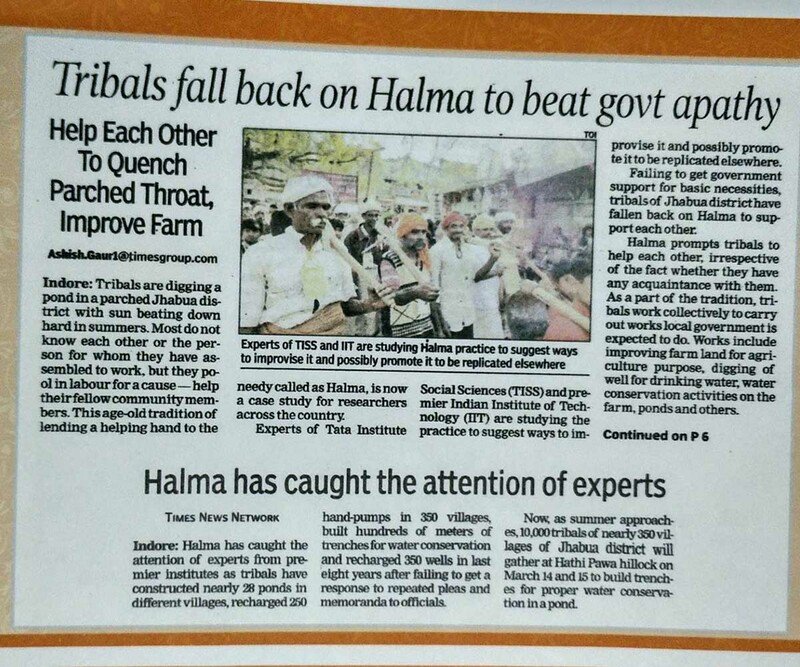 It’s team visited tribal villages with the message of Halma. 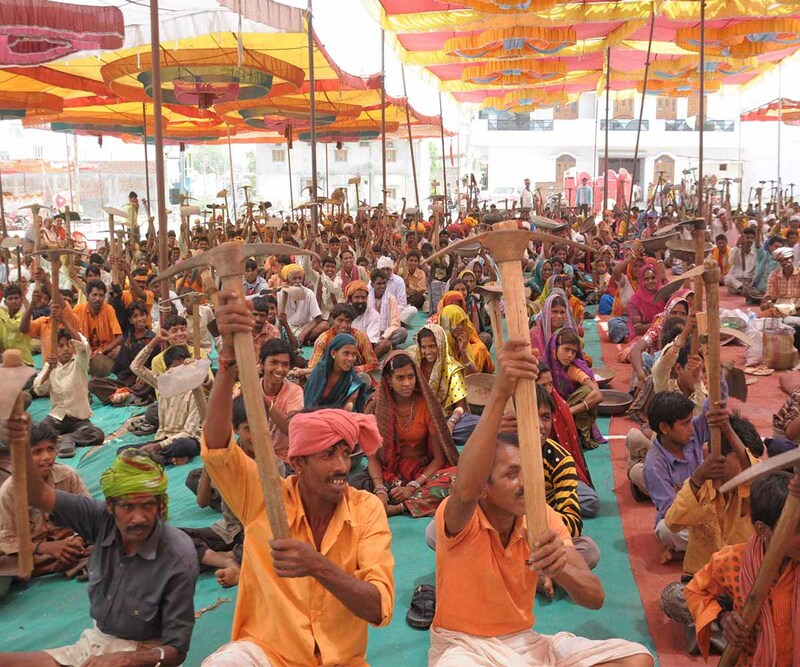 The tribals from all around gathered to solve water scarcity problem on their call. It was later developed as an yearly event of coming & working together for rain water harvesting. 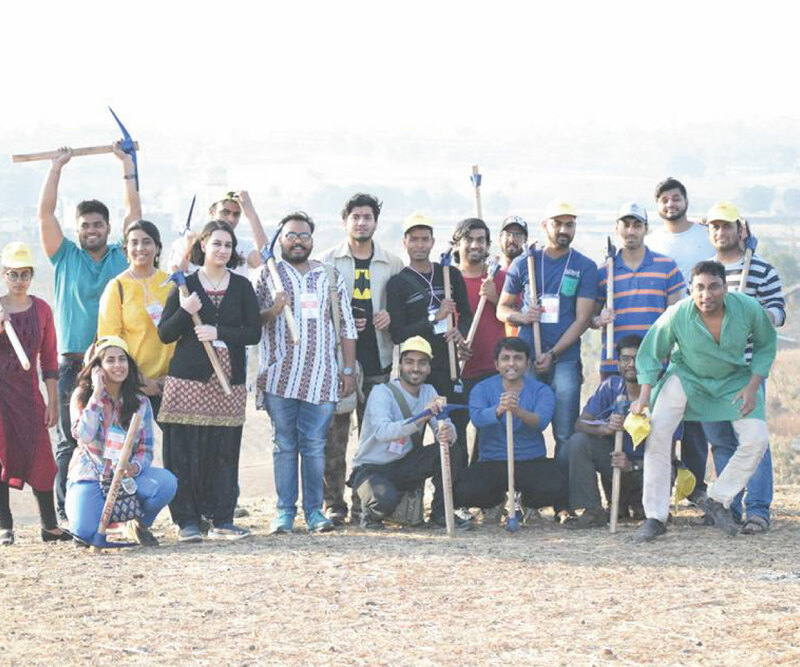 Halma started off with 1500 volunteers in 2010, has grown to 15000 volunteers in 2018. 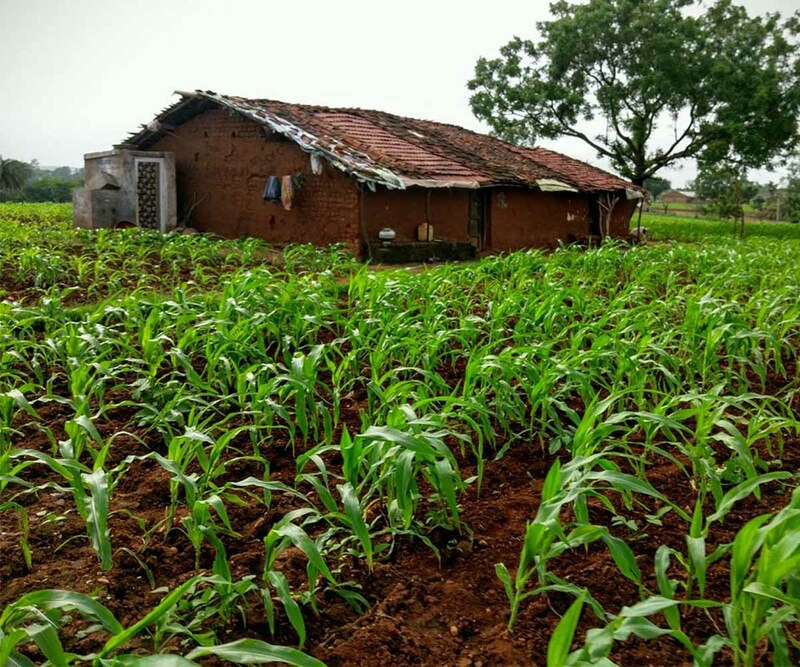 Shivganga Samagra Gram Vikas Parishad, based in Jhabua, has been working on the holistic development of the tribal villages since last 17 years. The organization is an excellent example of development through community participation. Their development model for the village is “panchkoshiye vikaas”. The six main causes they work for are Jan(जन), Forest(जंगल), Water(जल), Land(जमीन), Animals(जानवर), Science(नवविज्ञान). They believe that we can lead to sustainable development by conserving and increasing all these components of nature. 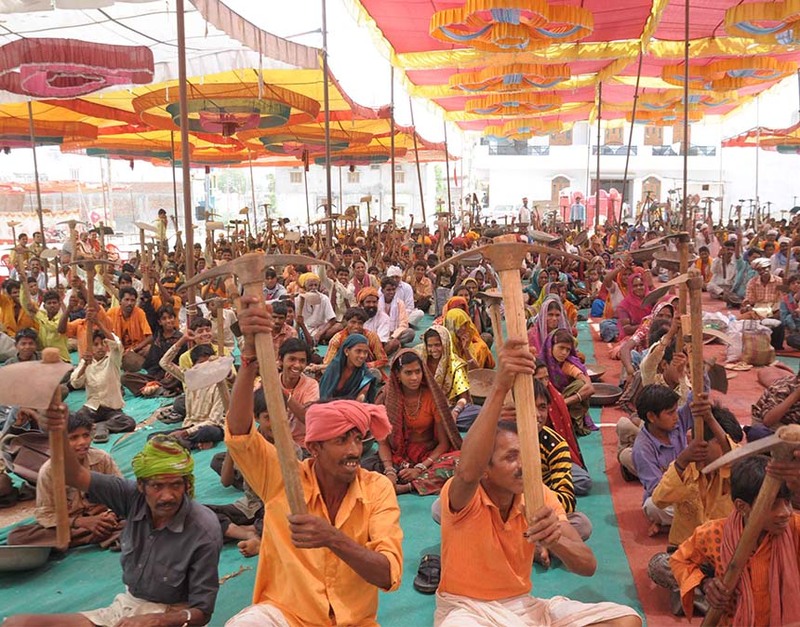 Their most of the interventions are inspired or based on the traditions and nature of the tribal community and witness large participation from the tribal people. Shivganga is run by Shri Harsh Chauhan, IIT Delhi, Batch 1983-84 and Shri Mahesh Sharma along with 14 other leaders from the tribal community itself. 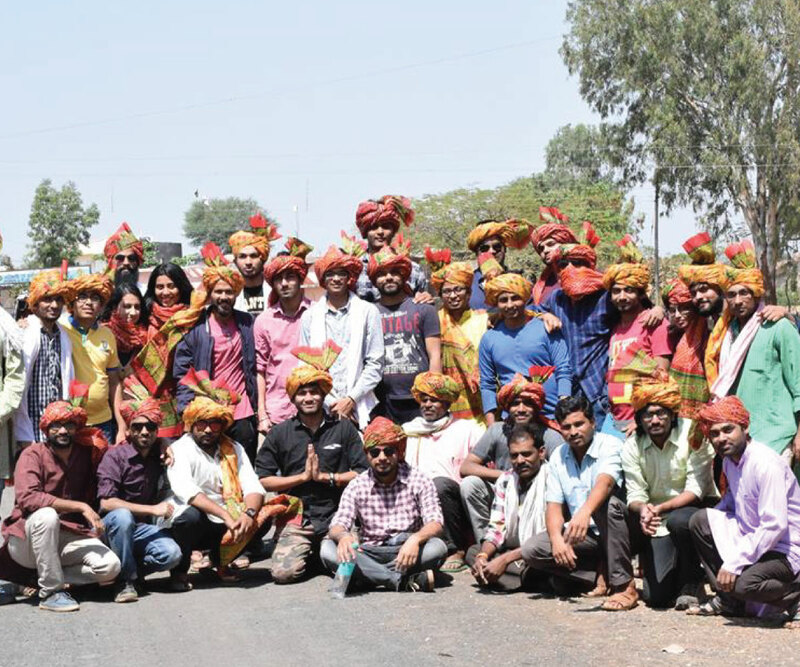 Apart from this, there is a team of volunteers from tribal communities with a reach in 800 tribal villages. 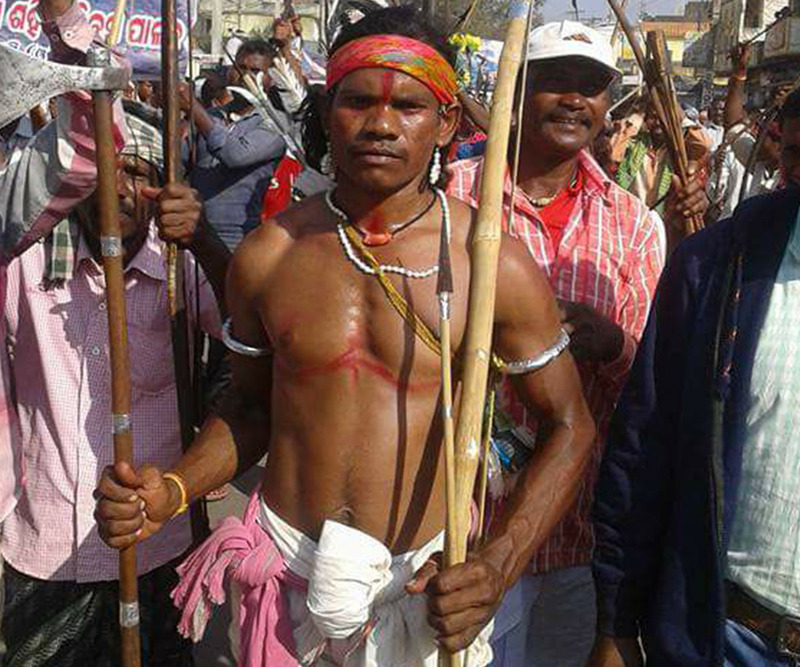 The Jhabua and Alirajpur are most important districts of tribal belts of Central India. 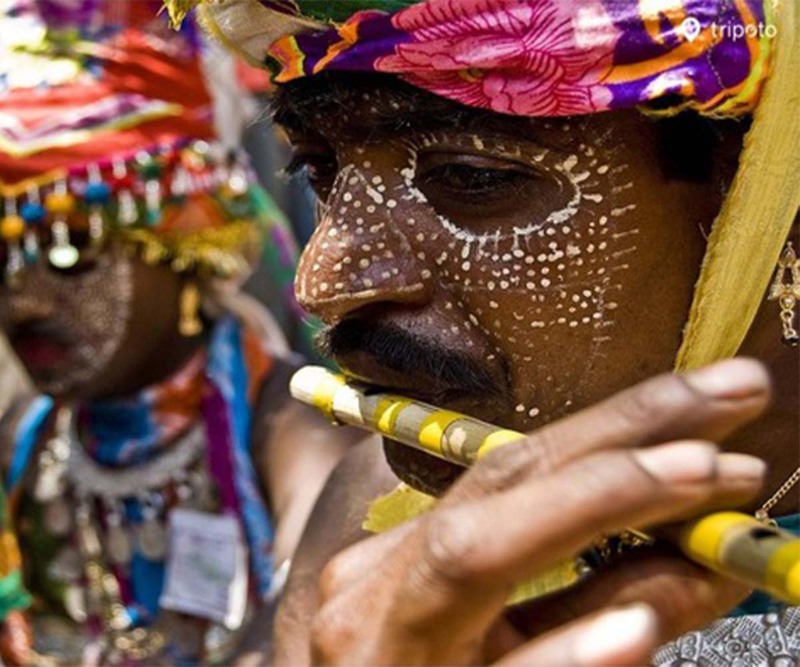 Jhabua district has a profound legacy of rich cultural heritage including social rituals, traditions, art & crafts and human values. There has been a systematic effort of neglecting, ignoring and even exploiting the innocent populations particularly during ‘British Raj’ which unfortunately continued even after independence. They have extreme reverence for mother nature. 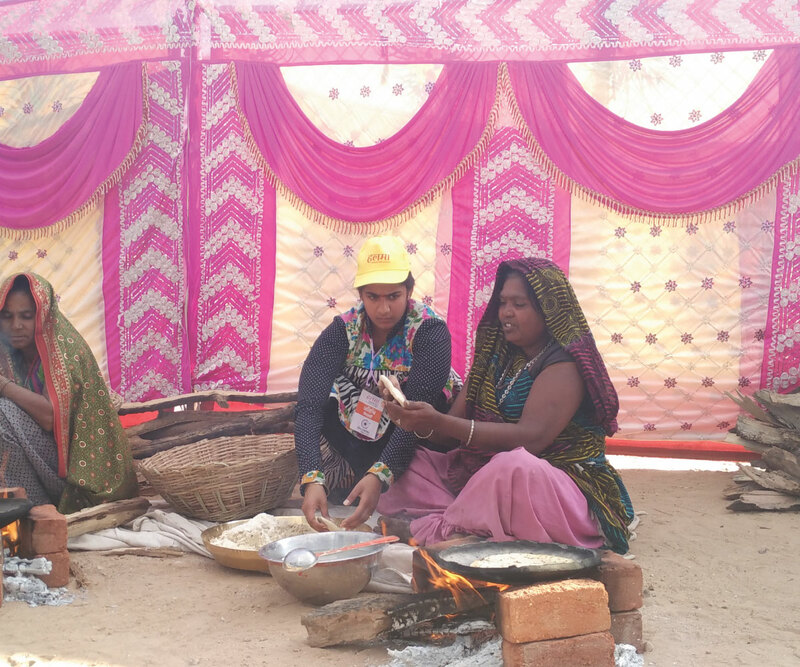 Their festivals and rituals are woven around worshipping ‘Matavan’ (mother forest from where they derive their livelihood), ‘Jalhan Devi’ (natural water resources), Jamimata (land where they cultivate crops). 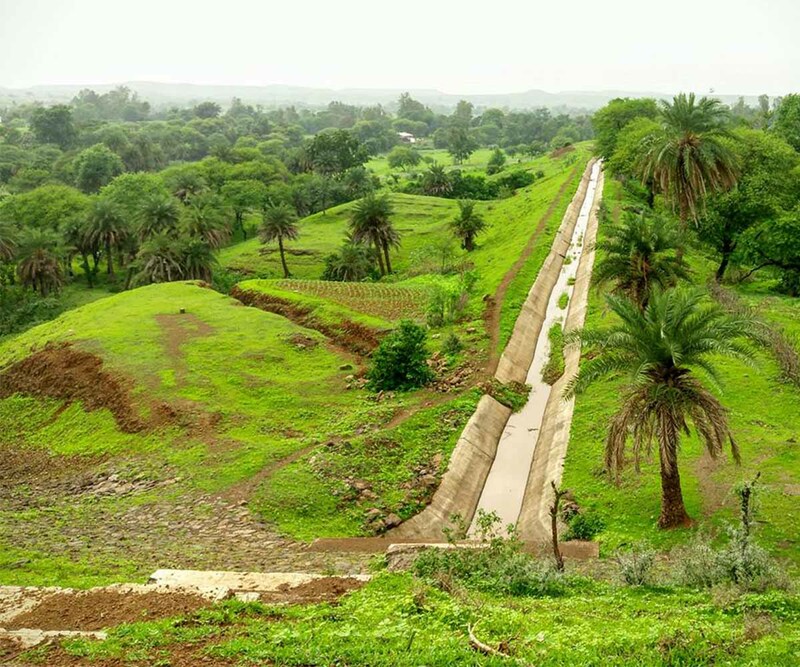 Jhabua and Alirajpur still preserve the natural diversity and tribals still live in harmony with the nature. 16th Feb, 2018 (Day 1): Orientation Workshop and Interaction with fellow Yatris at Indore. 17th Feb, 2018 (Day 2): Interaction with Social Leaders and people behind this movement. Traveling from Indore to Jhabua. 18th Feb, 2018 (Day 3): Witnessing a change movement, its organization and execution. 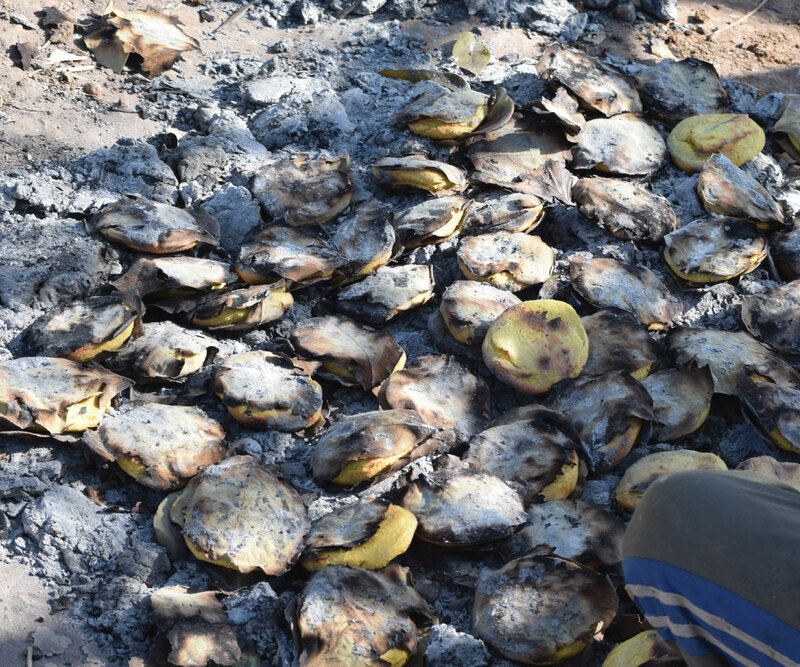 Rural stays and local cuisine. 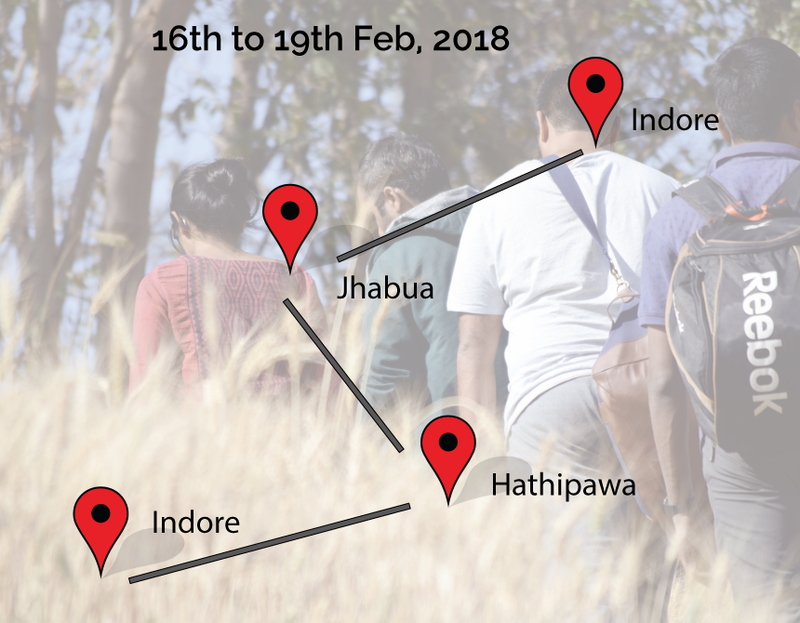 19th Feb, 2018 (Day 4): Reaching back to Indore in the afternoon. Some of the amazing pictures from previous yatras. What our Halma Yatris are saying! Some brilliant entrepreneurs, people from the best of colleges, best of organizations were part of the journey. It was networking of the next level. The best part was the journey pushed us out of our comfort zone, broke our monotonous life and inspired us to work harder. 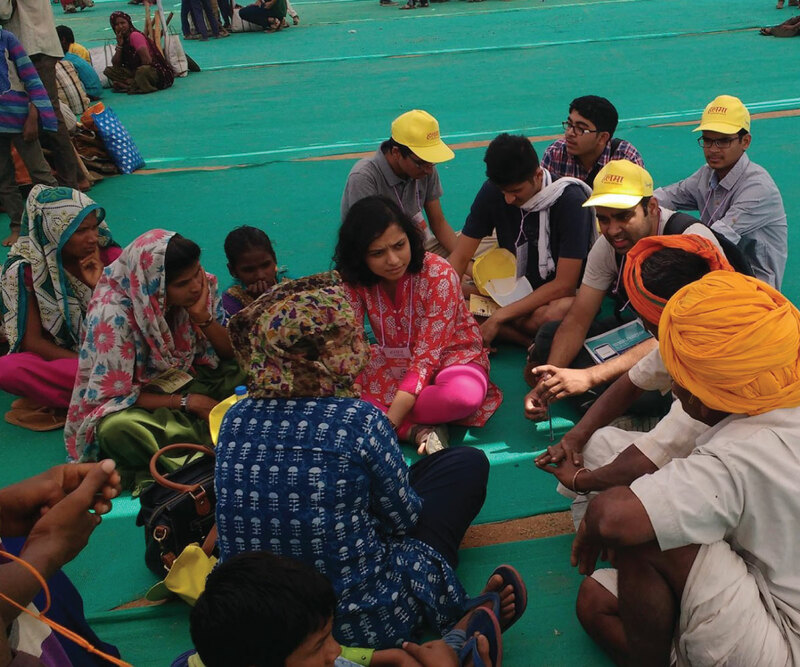 My ideas about empathy, importance of listening and the joy of connecting with others were reinforced throughout the Yatra. It created an awareness in me, about age-old traditions like Halma, and the power of such elements to present workable models of participative management for the administrative machinery. Throughout the program my connection with each person and empathy was something that I’ve never had before. From the point of a management student, all the discussions, interactions, questioning & observations will add to your learning. Experience something that you usually won’t in the warmth of your homes, in the books of your college and at the desk of your office. 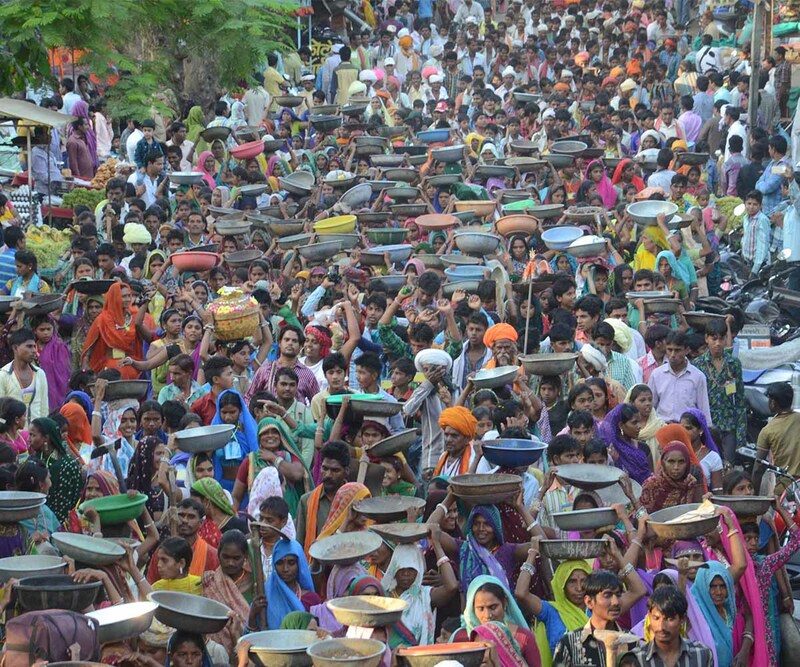 Being on Halma Yatra, I experienced the unison of thousands of people for the greater good of the environment. 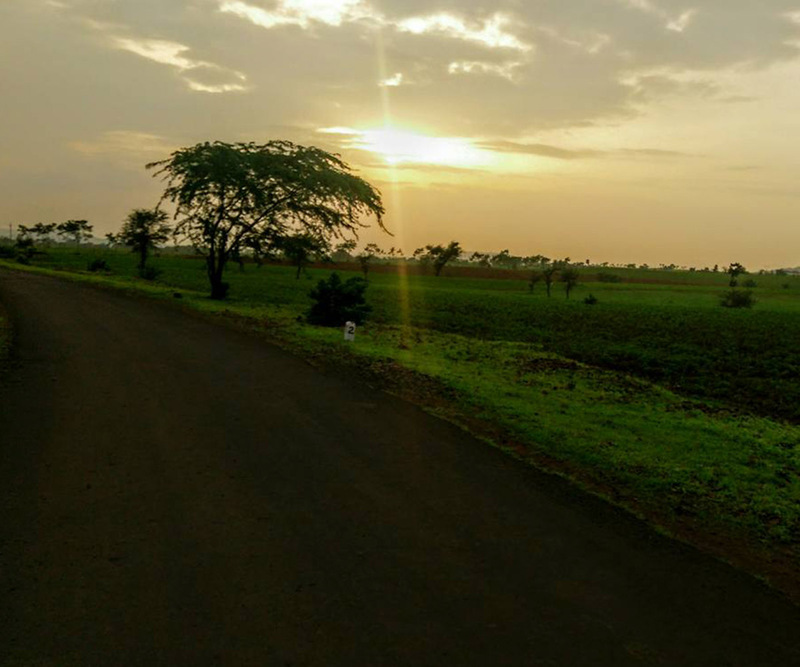 Ahead of its time, Shivganga’s work in the Jhabua district took me in awe. This is a cultural immersion you are waiting to be taken over by. 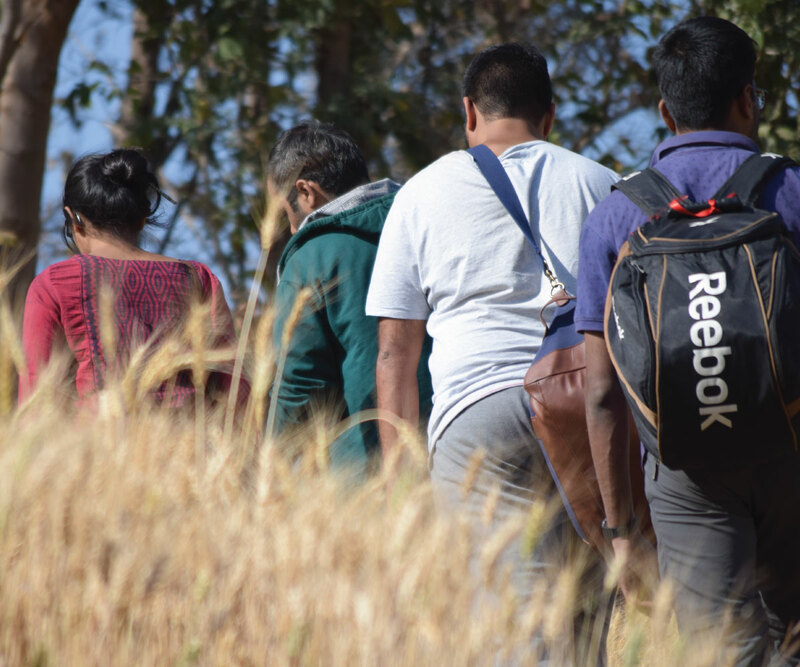 There is a lot of hard work, dedication, honesty in the members of Empathy Connects Yatras. 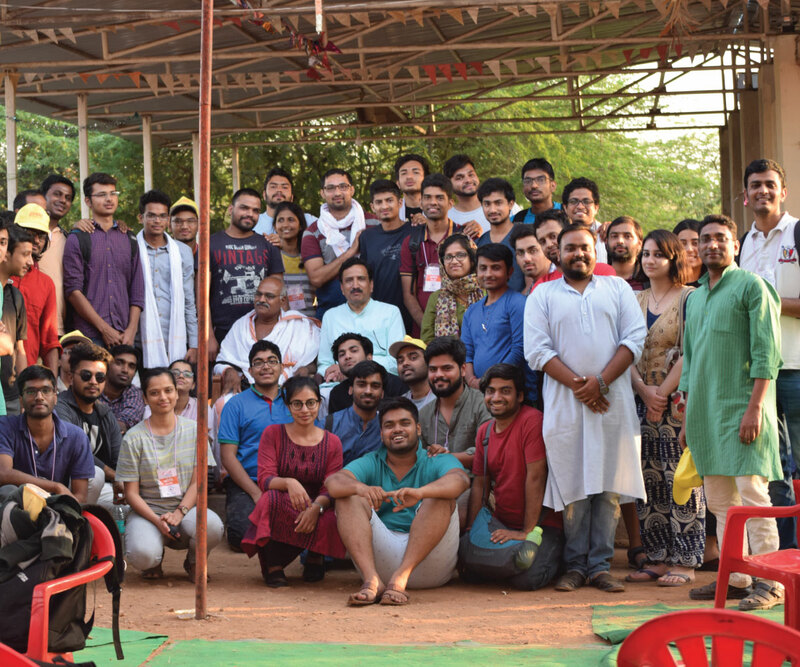 Empathy Connects provided me a platform to explore myself and connect me with social entrepreneur and people who are doing good for society. Being a civil services aspirant, I was really excited about witnessing such a huge movement being organized. It has been a huge learning curve for me. It is said that a journey of thousand miles starts with a single step. I feel that this Halma Yatra with ‘Team Empathy Connects’ has been my first step. Empathy Connects will let you discover the unknown, obscure places. The place and culture which you will not find in google. 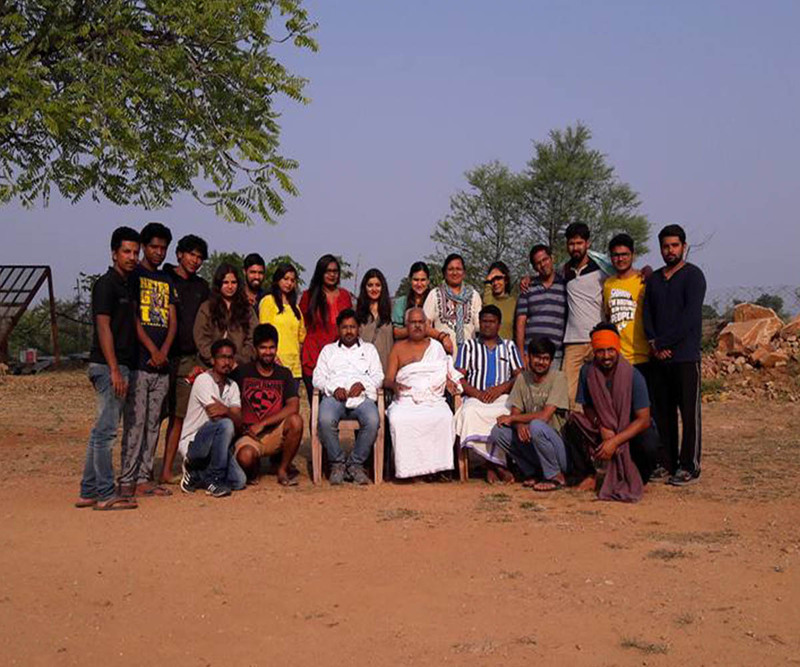 I got to know about more about rural India and how they are happily and sustain-ably fighting with their challenges. 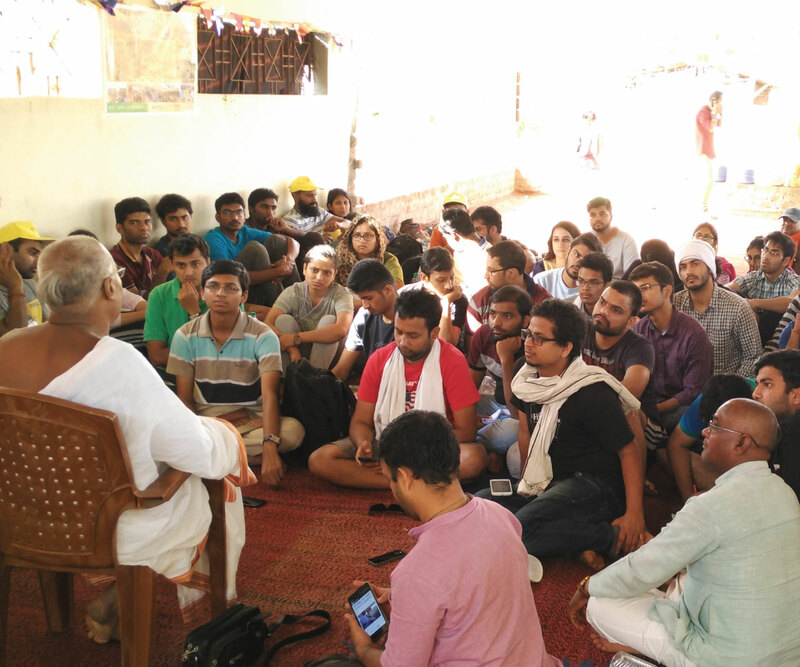 Yatra has broaden my perspective and knowledge. I will highly recommend this to the one who has inclination towards rural development and social change. 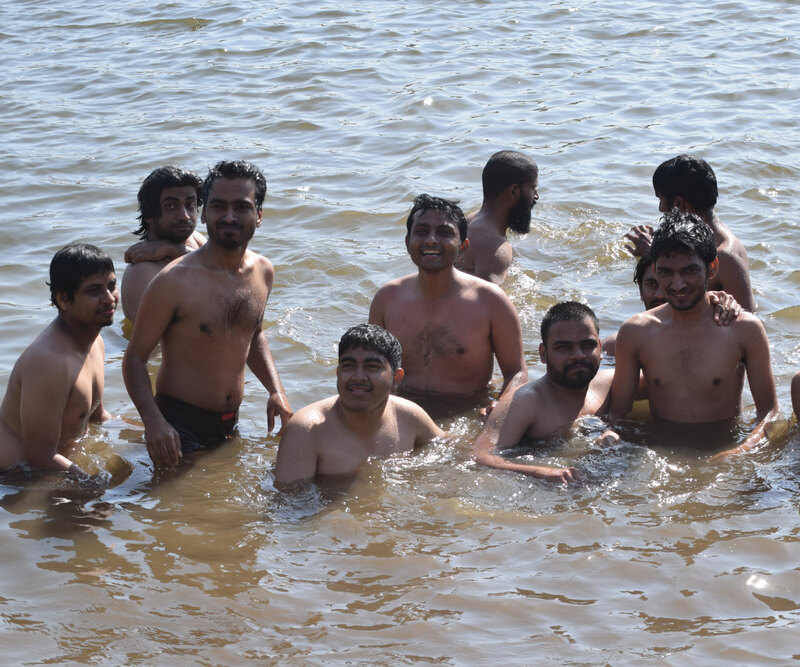 It is just seemingly impossible to come out of the trip we went through. Such a learning exercise to know that how society as a whole can function in a much better way if we all unite to work towards a common motive with cooperation, coordination and discipline. Each Yatri possessed commendable experiences, a beautiful and innocent heart and smile on face. An initiative of Tathaastu Social Initiatives, a Society registered in Kanpur, Uttar Pradesh (India).